With hook-and-loop adjustable straps, a soft moisture-wicking lining, and an ultra-light design, Apex Petals Janes are ready for all-day adventure. 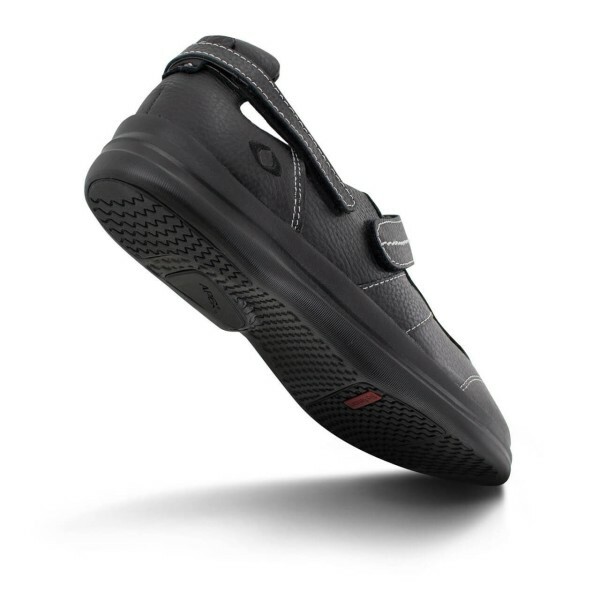 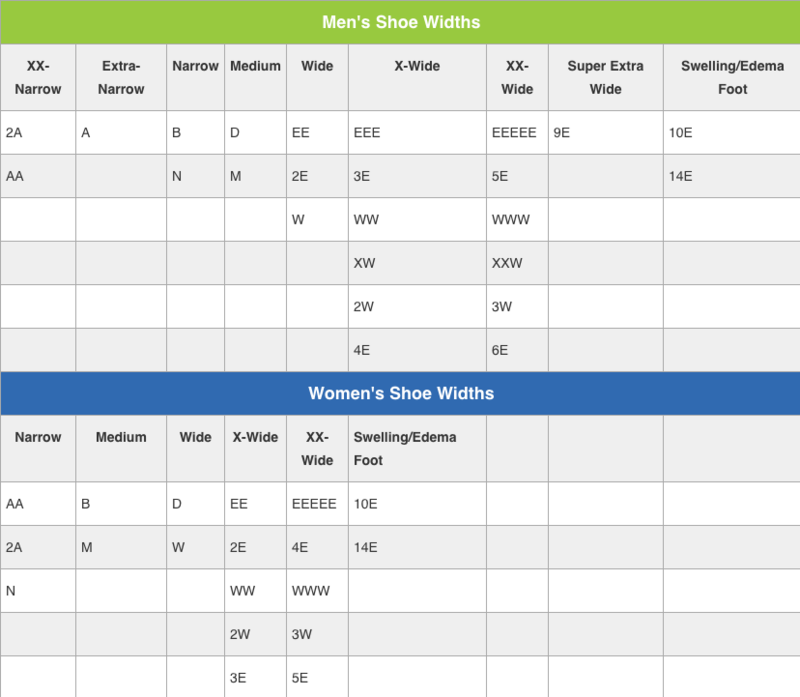 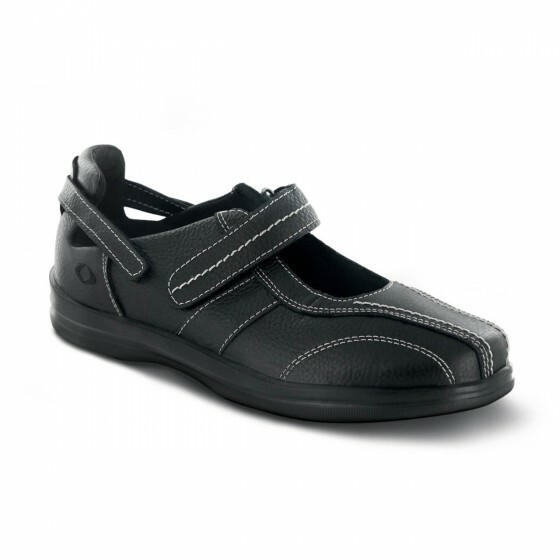 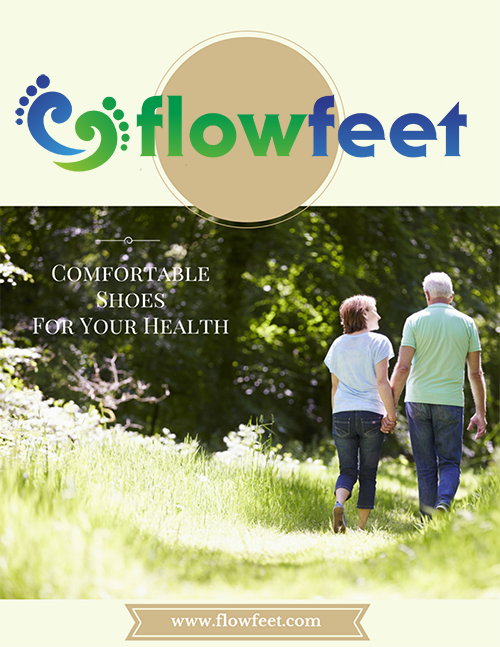 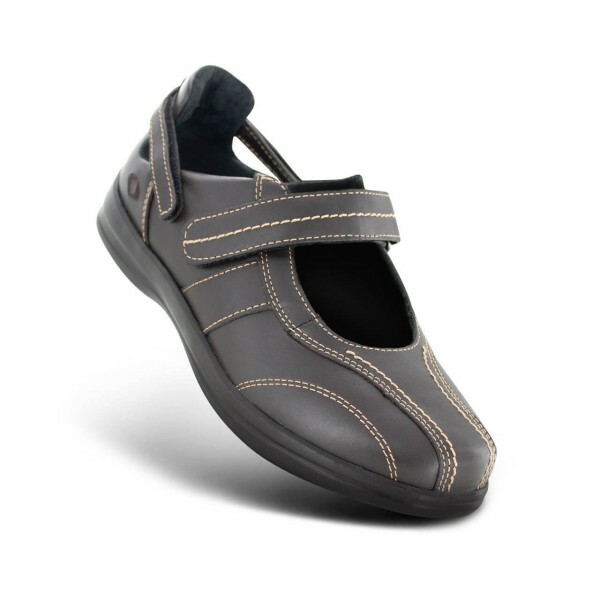 The adjustable heel counter keeps the shoes from slipping perfect for hard-to-fit narrow heels. 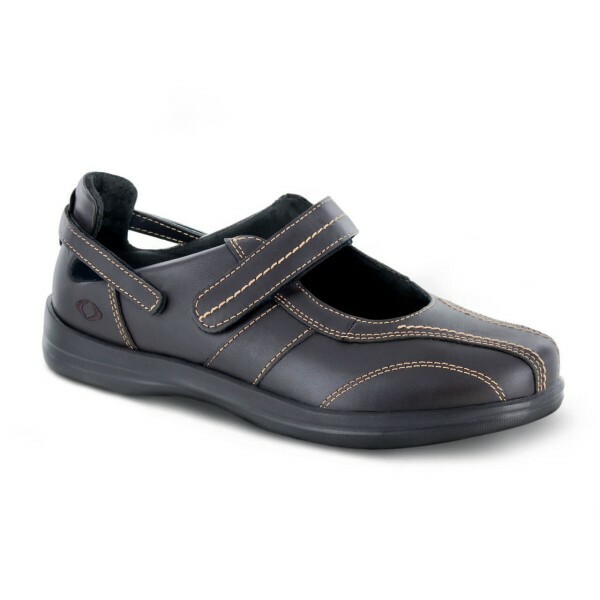 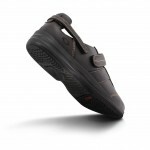 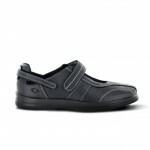 Full-grain leather uppers have attractive contrast stitching, and the slip-resistant sole gives you confident footing.